Oxfordshire County Councillor Charles Mathew has an explanatory note about the site off Chilbridge Road: "I have had considerable contact with the residents local to the illegal travellers' camp on OCC land off Chilbridge Road and I have encouraged a solution in the short term rather than letting the travellers settle in. 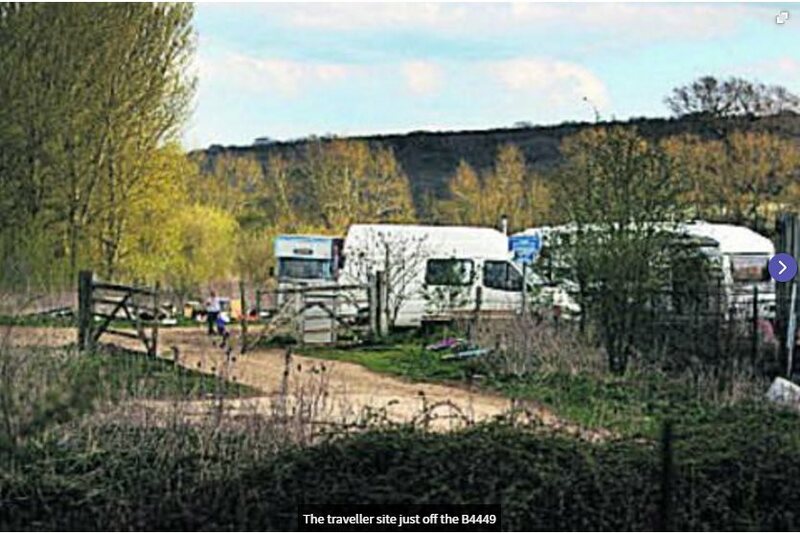 “These travellers have occupied sites (my first emails are 2011) at the ex-Thames Water premises off the B4449 Eynsham bypass and on Mead Lane for a number of years and indeed left the ex-Thames Water site for their present encampment in June. “The field which they occupy is tenanted and it is the tenant's legal responsibility to eject the occupants; the occupants have children at school, need of medical attention and have un-roadworthy vehicles- all these are important in the eyes of the law and add to the woes of reclaiming the land. The tenant claimed that the harvest was preventing him in pursuing the issue and OCC continues to encourage him to take action at law. The police are unwilling to do anything as there has been no need of police attendance or evidence of confrontational or illegal behaviour. 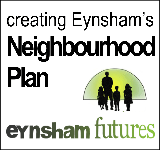 “I will continue to seek a solution to this unacceptable intrusion on the local neighbourhood and I understand that officers of OCC will in the near future be meeting those who have expressed concern to clarify the present position and intent."